Palladium turns out to have benefited from a switch away from wildly popular diesel engines and positive expectations about the nascent hybrid car market, with vehicles in question equally consuming electricity and petrol. Palladium hit a record high on Tuesday, moving close to $1,500 per ounce, as it has been in low supply for quite some time. Meanwhile, gold reached an almost 10-month high, in light of the weakening dollar amid a US-China trade row. 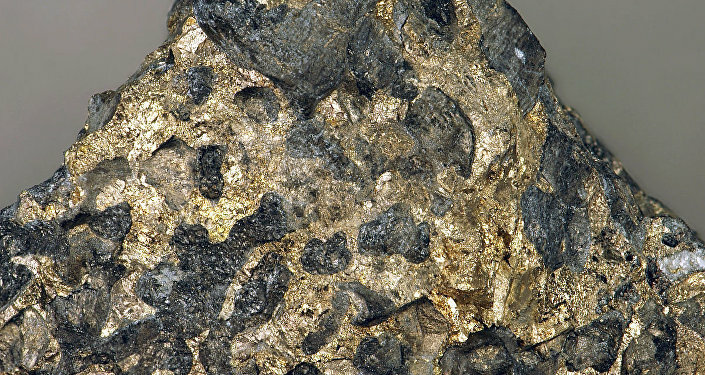 According to automotive catalyst manufacturer Johnson Matthey, quoted by Reuters, the palladium supply deficit, with the metal being 1.5% at $1,479.49 as of 19 February, will widen this year in light of stricter emissions regulations increasing demand slowly but surely for catalytic converters. Unlike platinum, palladium has cashed in on the shift away from diesel engines and positive expectations regarding the development of hybrid vehicles, as most of them are partly petrol-powered. This has helped to insulate palladium from the effects of the shrinking car market. “It’s very difficult to predict in a market that is very small, but we are nearing the $1,500 level, and reaching it is very likely as tightness in the market, along with the dollar weakness, is providing some lift,” Newman said. There is also a largely favourable scenario for gold around the world, as the precious metal has garnered 3.6% in price since the start of the new year based on expectations that the US Federal Reserve will stop raising its interest rates while awaiting the conclusion of a US–Chinese trade deal. The gold buy-up in recent months has come in conjunction with international central banks dumping some of their dollar-denominated reserves, with euro and yuan-denominated assets, plus gold, serving to make up for it. 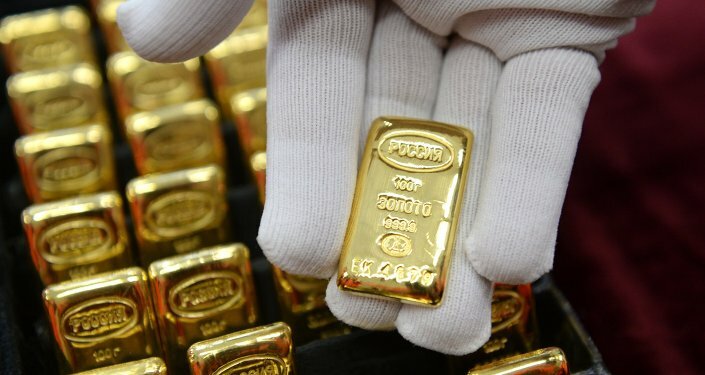 For instance, Russia’s stockpile currently valued at nearly $87 billion at today's exchange rate and comprising 18.6 percent of Russia's total reserves of $468.5 billion, has made it possible for Russia to enter the top five countries in terms of gold reserves, outpacing China. “From a technical point of view, gold has just entered the range $1,325 to $1,350 and if prices remain above $1,325, the positive momentum is likely to continue as investors are betting on further rallies of bullion,” ActivTrades chief analyst Carlo Alberto De Casa noted.